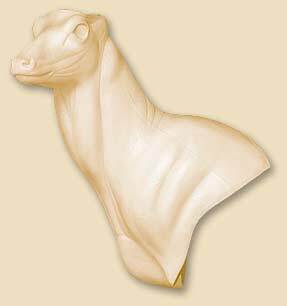 Exotic Wall Pedestals are a great option for trophy mounts! 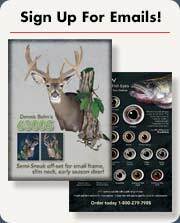 The forms are anatomically accurate and easy to mount. The McKenzie pedestal forms feature positive-set eye sockets and jaw. Naugahyde is a great, inexpensive material to use when finishing the back of a wall pedestal mount. 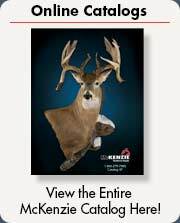 McKenzie offers a wide assortment of colors in two styles and two sizes. Another great option is our new flexible pedestal backing offered in three exciting styles.